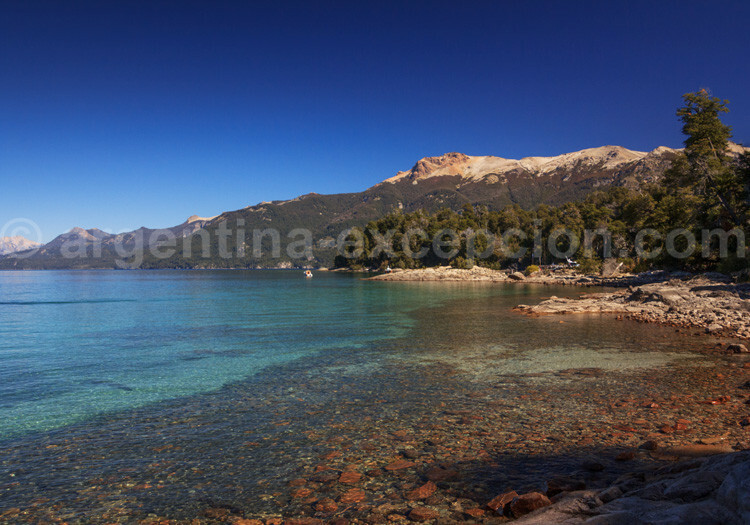 In 1903, the Scientific, explorer, and naturalist Francisco P. Moreno donated 7,500 acres to the Argentine government, thus creating the South National Park, today called Nahuel Huapi Park. This first park was created in 1922, in 785,000 acres and Argentina was, at that time, the first South American country to create a national park. 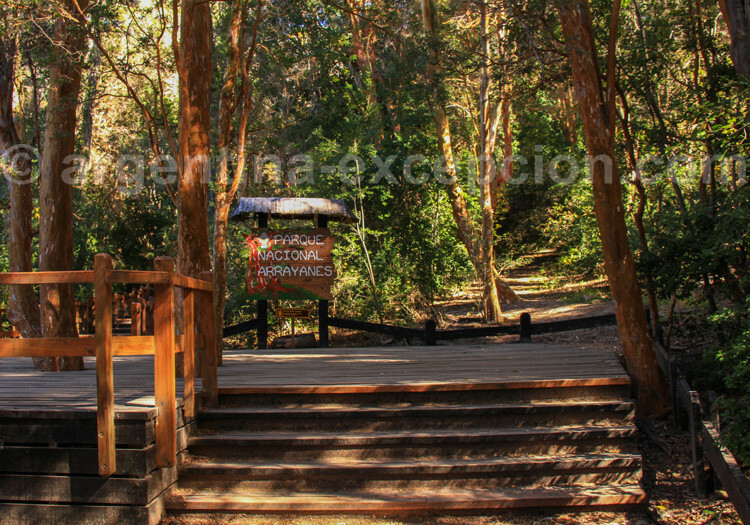 It followed the model of American parks, with the aim of preserving the beauty of its landscapes: deforestation, animal hunting, and river alteration is prohibited inside the park. 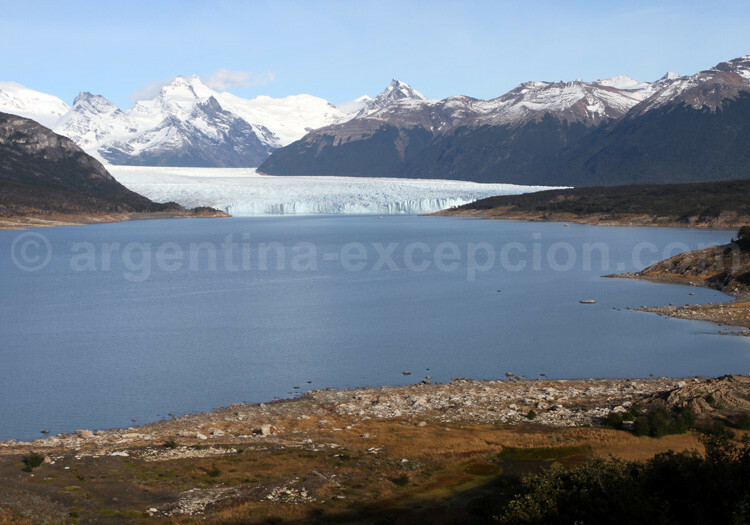 The famous Francisco Moreno gave his name to another park and also to one of the glaciers in Los Glaciares Park. 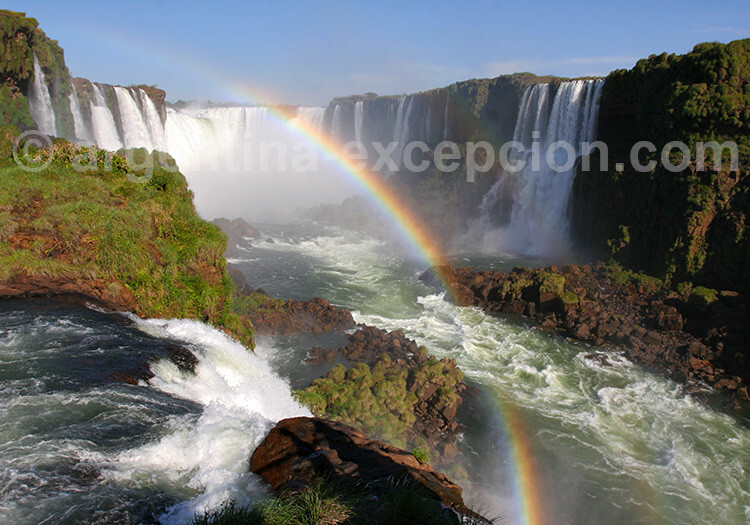 The Administration of National Parks and Iguazú National Park were created in 1934. 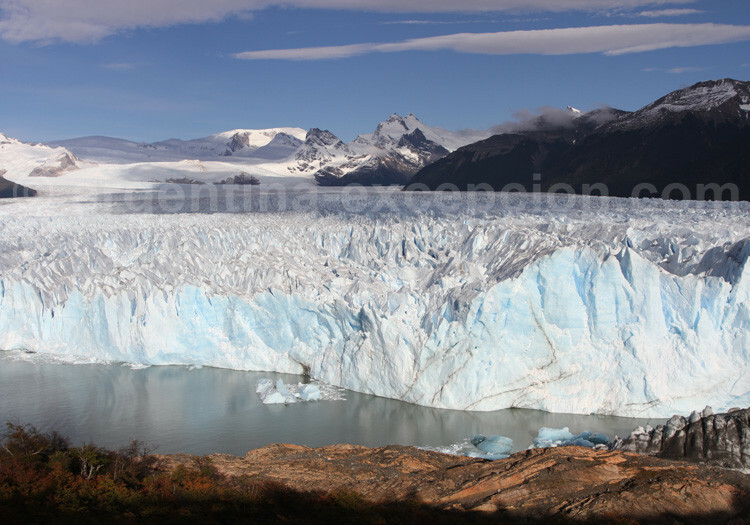 Lanín, Puelo, Los Alerces, Perito Moreno, and Los Glaciares Parks were created three years later. 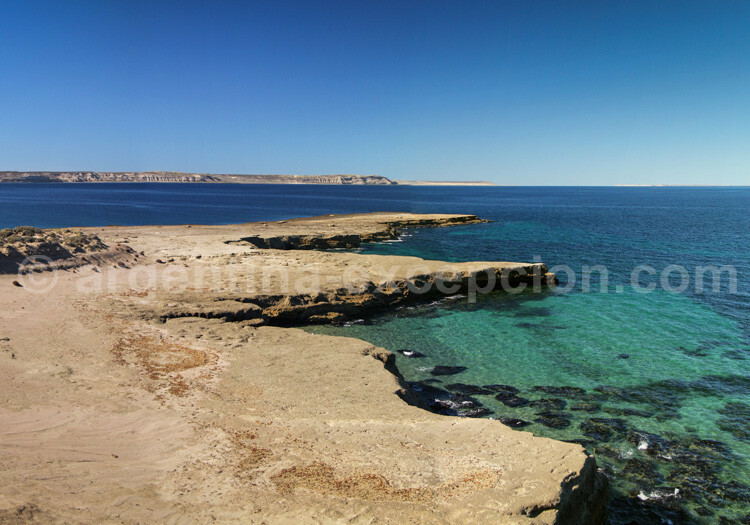 Funds were unfrozen in order to improve infrastructure and to launch touristic activities. As of 1940, the creation of protected areas was expanded to achieve environmental, cultural, scientific, educational, and social goals. Scientific investigations enabled the appreciation of fauna and flora diversity. New regions were selected; this time for its biodiversity richness: Laguna Blanca, El Rey, Río Pilcomayo, Chaco, Bosques Petrificados. A guardian park school was opened in 1967; the only one in Latin America. A 1970 law introduced the following classification: National Park, Natural Monument, and National Reserve. A new advancement took place in 1985 when the Administration of parks decided to incorporate local communities to its conservation programs. In order to create protected areas and Parks, the Argentine government assumed the obligation of “preserving this patrimony through the rational use of resources to avoid that today’s activities have an impact on the future or affect community’s interest”. 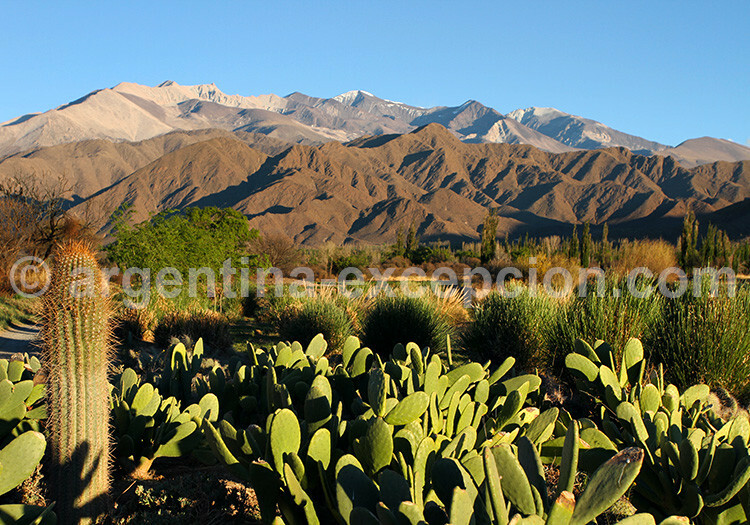 In addition to all the parks administrated by the Argentine State, other natural areas are protected by the provincial or municipal governments, NGOs or foundations. Administrative structures are less precise and weaker facing political changes. Dans cette liste figurent par exemple la réserve de biosphère Delta du Paraná (Province de Buenos Aires), Punta Tumbo et Punta Delgada, refuge des baleines et des manchots dans la Péninsule de Valdés (Chubut), Cueva de las Manos (Santa Cruz), la réserve provinciale Aconcagua et Puente del Inca (Mendoza), la réserve de biosphère La Yunga (Salta), Mar Chiquita et Salinas Grandes (Córdoba), Esteros del Iberá (Corrientes), Moconá (Misiones), etc. Unesco World Network of Biosphere aims at reducing the loss in biodiversity, and favoring social, economic, and cultural conditions that are essential to the feasibility of sustainable development. There are 529 reserves in this network. In September 2007, two new reserves in Argentina were added to the eleven that were already in existence. Pereyra Iraola, in the province of Buenos Aires, protects the last natural inhabitants along the Río de la Plata, and the Andino Norpatagónica Reserve, in the eastern extreme of mild forests in Argentina and Chile. The other reserves are the following: San Guillermo (vicuñas and guanacos of San Juan altiplateau), Laguna Blanca (vicuñas and bird fauna, Catamarca), Parque Costero del Sur (pampa, province of Buenos Aires), Ñacuñán (Mendoza), Laguna de los Pozuelos (Puna, Jujuy), Yabotí (jungle, Misiones), Parque Atlántico Mar Chiquito (pampa, Buenos Aires), Delta del Paraná (Buenos Aires), Riacho Teuquito (tropical forest, Formosa), Laguna Oca del Río Paraguay (humid area, Formosa) y Las Yungas (Salta and Jujuy). These reserves sometimes overlap with parks protected by National or Provincial authorities. There are eight Argentine places registered in the Unesco World Patrimony of Humanity; four of them were included on natural criteria: Los Glaciares, Iguazú National Park, Península Valdés, Ischigualasto and Talampaya parks. 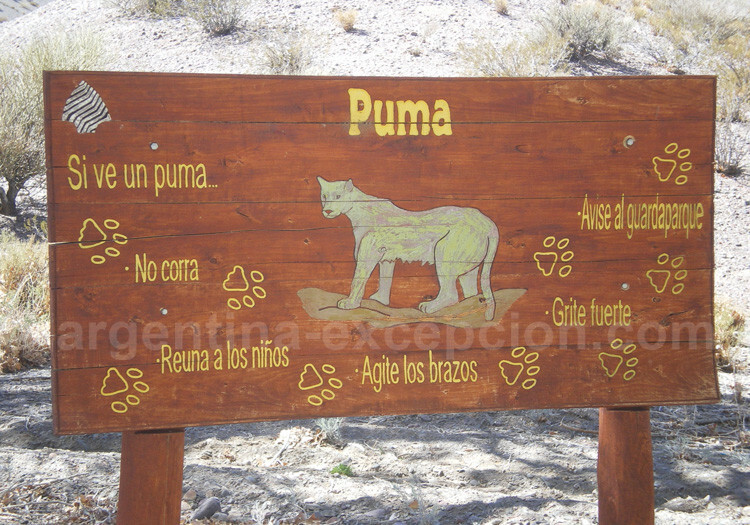 The Quebrada de Humahuaca is declared to be of cultural and natural interest.